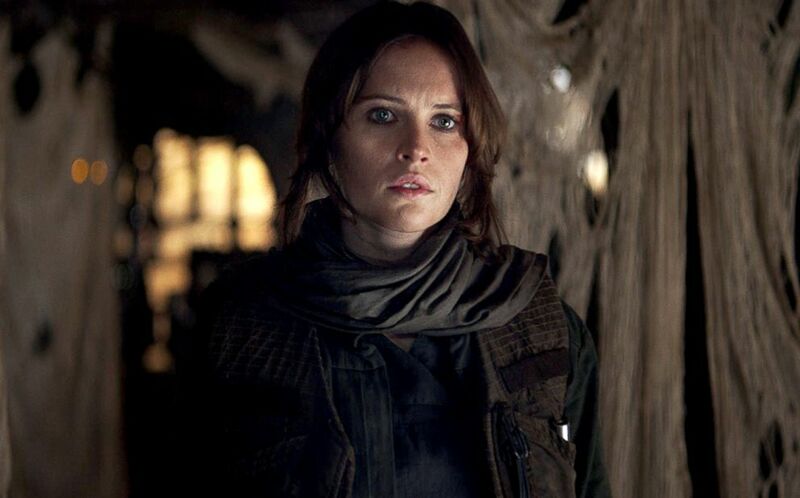 Hold up, "Star Wars" fans. Reports of the death of future standalone films from that galaxy far, far away (like "Solo," "Rogue One" and a rumored -- but never-announced -- Obi-Wan Kenobi project) appear to be premature, and speculative at best. "Star Wars: Episode IX" starring Daisy Ridley, John Boyega, and Oscar Isaac is set to hit theaters in December 2019. 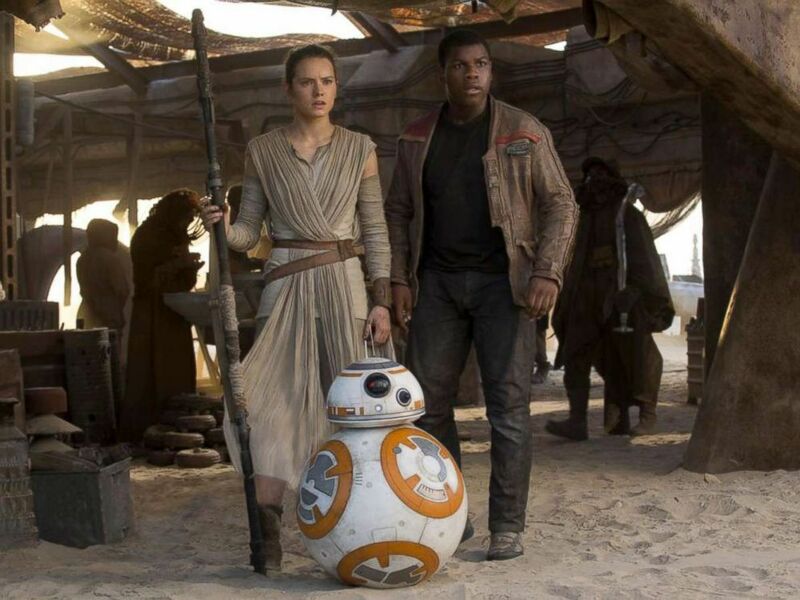 The film is being directed by J.J. Abrams, who also helmed "The Force Awakens" in 2015. Lucasfilm is not yet talking publicly about the subject of any unannounced "Star Wars" films or their expected release dates. Fans will just have to wait and see. "Always in motion is the future," as Yoda says.